So since I have gotten back from Costa Rica I haven’t be as great with my nutrition as I could have been, but I also understand that this ebb and flow is a part of life no one can be “on” 100% of the time. I guess my “break” just lasted a bit longer than expected. Now don’t get me wrong when it comes to the “big picture” my diet is pretty healthy, lots of fruits, veggies, healthy proteins etc., but I had thrown my 80% healthy 20% indulgence rule seems to have been thrown out the window. So in order to get myself back to feeling how I did before and while in Costa Rica I have started a little personal challenge with myself. There are only 94 days left now but when I started there were 101 days until summer, so I figured it was the perfect amount of time for this challenge. This amount of time is also more than enough time to start cultivating and reinforcing some healthy habits before summer happens. the idea is to cut out all refined sugar, processed foods, preservatives and whatever other junk food has found its way back into my life. So over the next 101 days I am going to start working on my insides. I will be using my same basic challenge rules from my first two 50 day challenge, keeps it simple and it gives me the chance to reset my insides and get them back to an optimal level again. Always eat breakfast, this is important! Your first meal of the day kick starts your body and gets your metabolism going. If you can’t eat right away maybe start your morning off with a fresh cup of lemon water to wake up your insides – heck we should all try to start our day with a cup of lemon water. Then be sure to have an actual meal within the first hour of waking. Drink Water. Everyone has a different daily requirement for how much water they need. If you are an athlete, pregnant, lactating or growing you may need more water than the rest of the population. But it is a good idea to aim for 2-3 liters of water a day, or more if your personal situation demands it. Just try not to drink any with your meal, drinking water while eating can dilute your digestive juices making it more difficult for your body to properly digest your food. Have 5-6 small meals a day. Instead of breaking your day into three giant meals, try and break your meals down into smaller portions and spread them out throughout the day. I do this by still having my scheduled breakfast, lunch and dinner and I just throw in two small snacks of veggies/fruit and protein between my meals. Try to spread your meals out to ever 3-4 hours. Boost your vegetable intake. Make vegetables the main part of most of your meals and snacks. Giving vegetables more of a central role in your meals you can give your body a nice boost in vitamins and minerals. Also yes, fruits are important also, however I will also be trying to reduce my sugar intake so I will also be cutting down my fruit servings to 2 a day and doing my best to stick to more fibrous fruits like apples, pears, and berries. If you are not reducing your sugar try and keep your fruit intake to about 3 servings, with veggies at 7-9 servings. One treat a month. Every now and then these challenges can become overwhelming and a glass of wine or piece of chocolate or whatever your vice might be required for sanity purposes. To make the next 101 days feel less daunting I am giving myself 1 treat day a month. I will be doing my best to skip treat days if I don’t really “need” them, however any skipped treat days do not get transferred to the next month. Clean protein. Keeping with the clean eating idea stick to leaner cuts of meat (fish, turkey, chicken breast, lean red meat) along with other types of non-animal protein (chia seed, hemp seed, soy beans, etc). It can get a bit expensive but do your best to buy organic and non-GMO protein sources if your wallet allows. No more processed or refined foods. Basic rule is if you can’t read it you shouldn’t eat it. 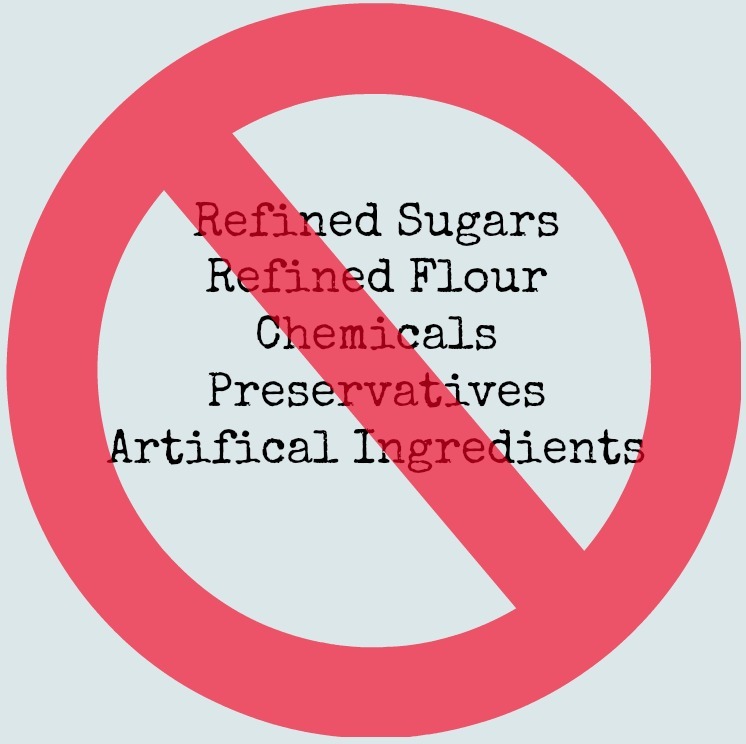 Remove all processed sugars, flours, high fructose corn syrups, and other foods that come in boxes from your fridge and cupboards. Fill your body with whole, fresh, organic foods. Focus on vegetables and fruits, whole grains, lean proteins and healthy fats and dairy. Cut out the booze. Yup you have to cut out the booze. Don’t worry refer to number 6 there is some wiggle room if you need it. In addition to these rules I will also be reducing the amount of dairy I consume (because I know it doesn’t agree with me) my goal is to only use diary from small animals (goats and sheep). I would suggest that if there is something you know your body isn’t normally okay with you try and eliminate it for the duration of the challenge just to see how you feel. My challenge to you is to set your own parameters, or feel free to use my guidelines, and set your own time frame. I personally chose 101 days because I have done two 50 day challenges because having a goal like the beginning of the summer is exciting to me, I also like the longer length because it feels like a much bigger challenge, and challenge is where we find out what we are really capable of. 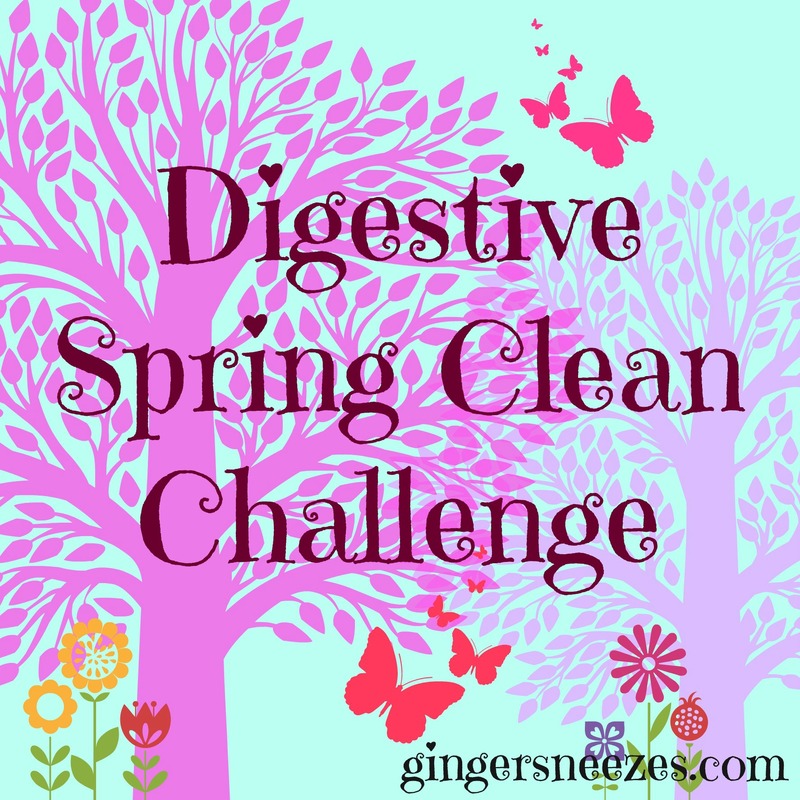 I hope some of you join me on my next personal challenge for cleaning up my diet. If you don’t already follow me on Instagram to meal ideas and food inspiration. This entry was posted in Food, General, Health and Fitness and tagged 100 day challenge, 100 days till summer, Challenge, clean eating, clean eating challenge, health, health challenge, healthy-living, homemade, no refined sugar, non GMO, organic, whole foods by healingginger. Bookmark the permalink.